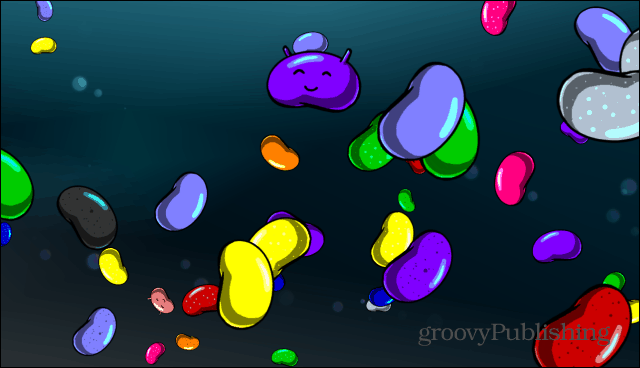 Android 4.3 is a mature mobile operating system and it’s quite easy to use. To make it even more useful for you, check out these essential tips and tricks. Android 4.3 is a mature mobile operating system and it’s quite easy to use, but you can make it even more useful to you with these essential tips and tricks. Remember that, while some of these might work on other versions of Android, too, most of them are for Android 4.3 and later. If you have a child and he’s playing around with your Android tablet, you might want to make sure they don’t have access to something they don’t need to see. 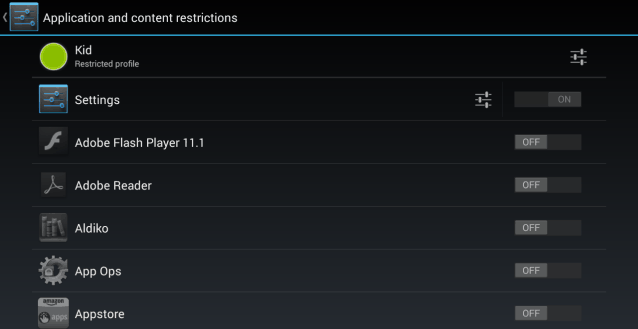 That is why the Restricted Profiles feature can be extremely useful. You can basically decide which apps the user of the profile has access to and also if he can use the Google Play Store to add new apps. Setting up a Restricted Profile really couldn’t be easier. Here’s how to do it. If you’re travelling a lot, you’ll probably need to access and edit documents on the go. In order to do so, a full-fledged office suite, which can handle different types of files, is a must. The good news is that there are some great free office suites out there. The first one that comes to my mind is Kingsoft Office, which is one of the best free office suites for Android. 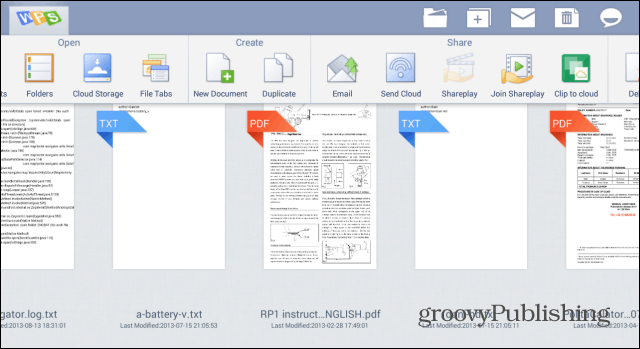 It allows you to open no less than 23 types of document files, including DOC, DOCX, XLS, XLSX, PPT, PPTX or PDF. It can be downloaded from the Google Play Store here. Google Now, which some find creepy, specializes in providing you with the information you need, the second you need it. It can provide you with flight data before your flight, sports scores for your favorite teams, weather, photo spots around you and more. It’s easy to use – most of the time, it does everything on its own. What’s even nicer is that a recent update has provided it with location-based reminders. Basically, that means that you’ll be notified to do something when you’re in a specific place. Even if you do find Google Now’s prediction abilities strange, this can come in handy. As opposed to iOS, Android allows you to install apps from non-Play Store sources and you can use that to your advantage. How? 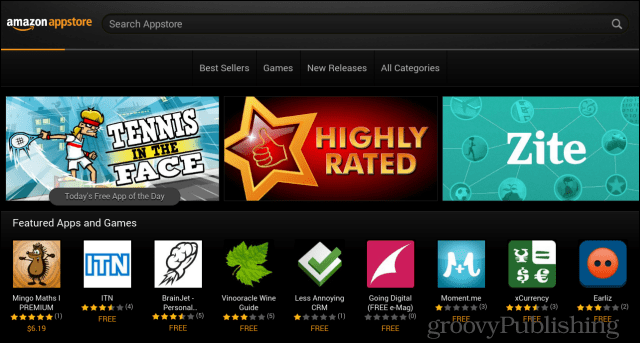 Well, by getting apps from other app stores, like the ones I’ve covered some alternative app stores in this article. These stores will sometimes have better offers than the Google Play, and the Amazon App Store gives away a paid app every day. Introduced earlier this year, Google Keep seems like it’s been here forever. 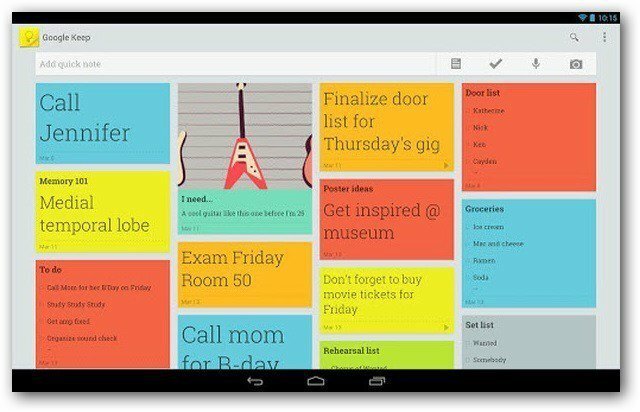 Google’s easy to use tool allows you to keep yourself organized. 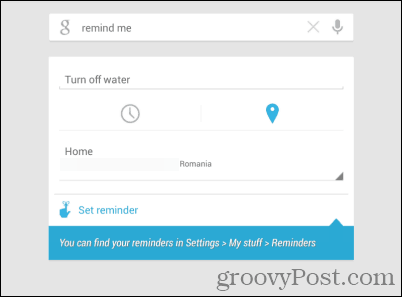 You can use it to take notes, including voice recordings, images or text, so that you don’t forget anything. You can also use it to store shopping lists and, best of all, everything is synced to your Google Account, so you can access your notes and reminders on all of your devices. A lot of us use emoji to communicate various feelings that traditional emoticons offer. 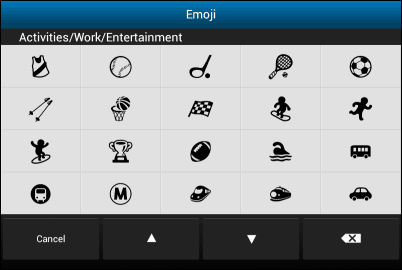 If you’re using Android 4.3, the emoji keyboard is available to you. Just long press the Space bar on the regular Android keyboard and select the Emoji Input. More details in this article. While your device may sound good with a decent pair of headphones, you can make it sound even better. 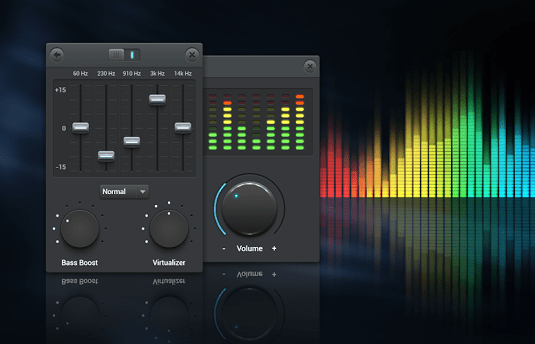 In order to do so, an equalizer app is a must-have. Music Equalizer, which you can get here, in the Google Play Store, is the best free ones I’ve come across. It comes with presets, but you can also customize your own and what I like most is that it has dedicated bass and virtualizer knobs. You can find out more about it here. A feature Android users longed for and which iOS has had for a long time the ability to easily track down your device. 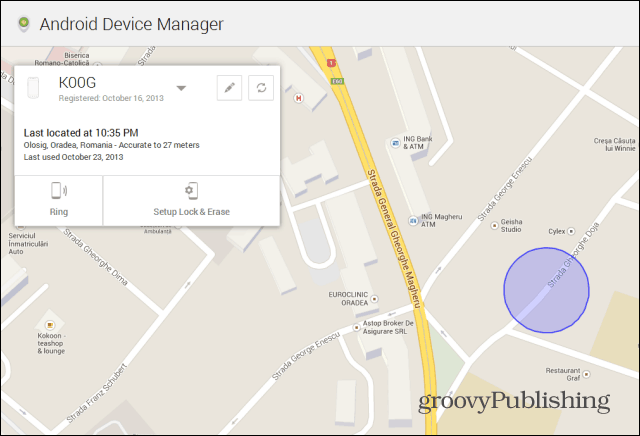 Android Device Manager is a great simple feature that allows you to easily locate your device in the event it gets stolen. You can even remotely wipe the data on it. It’s not at all difficult to set up — find out how to do it here — and I like the fact that you can ring your device too. Meaning that it can be used to see where in your own house you’ve misplaced it. Recently, Google has added a new feature, which allows you to set a password on your lost device, which you can reset once you find it. If you have a limited data plan, you don’t want to exceed its limits and pay overage charges when the bill comes in. 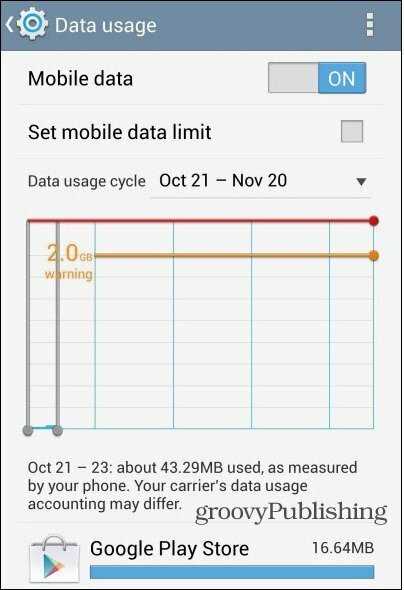 Fortunately, Android has a Data usage feature, which allows you to find out how much data you’ve consumed during a certain period of time. Just go to Data usage in your device’s Settings menu to find it. You can then set your billing interval, as well as decide when you should be warned that you’re closing in on your data cap. It can also be set to turn off data completely after a certain amount. Going on a trip, but don’t feel like using up all of your data on Google Maps? 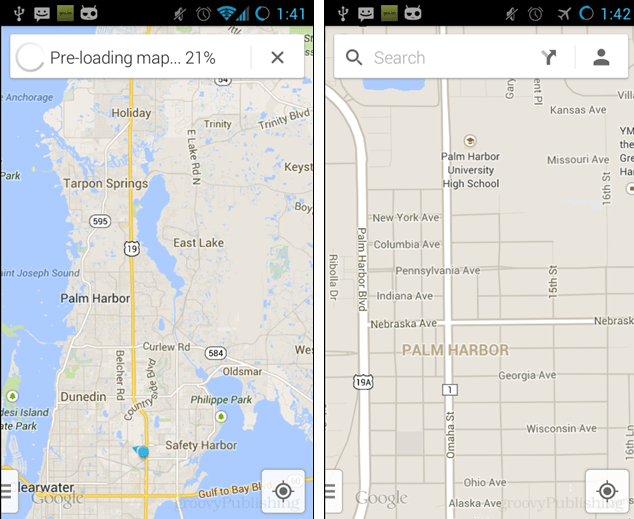 You’re in luck, because you can cache the map of the area on your device. The size is limited, but it can still be very helpful in an area you don’t know. Did I miss any or do you have some tricks of your own that you’d like us to cover? Leave a comment and let us know! I have to say that I never knew that there are other app stores than Google Play, so thanks for that! And what kind of antivirus software would you recommend when I’m about to download something?